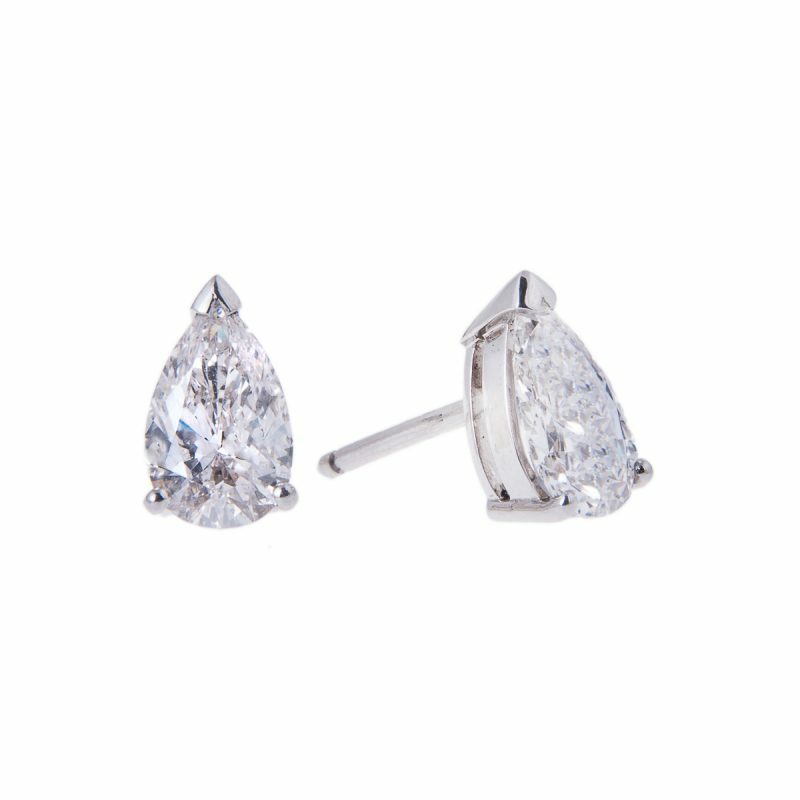 Top of your wish list, this pair of rare white diamonds, chosen by our experts and elegantly set beneath smaller pear cut diamonds. 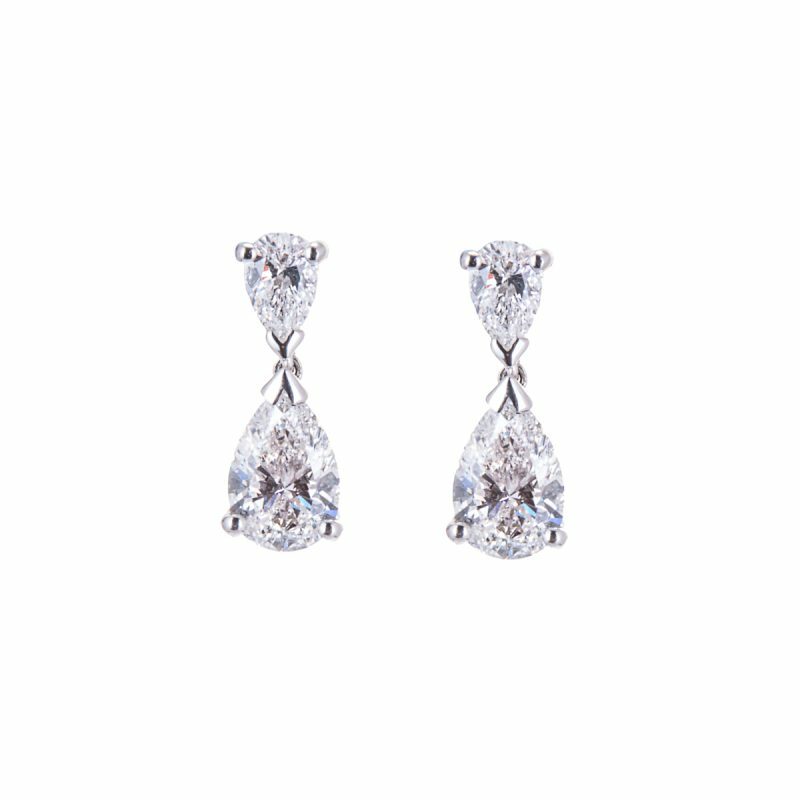 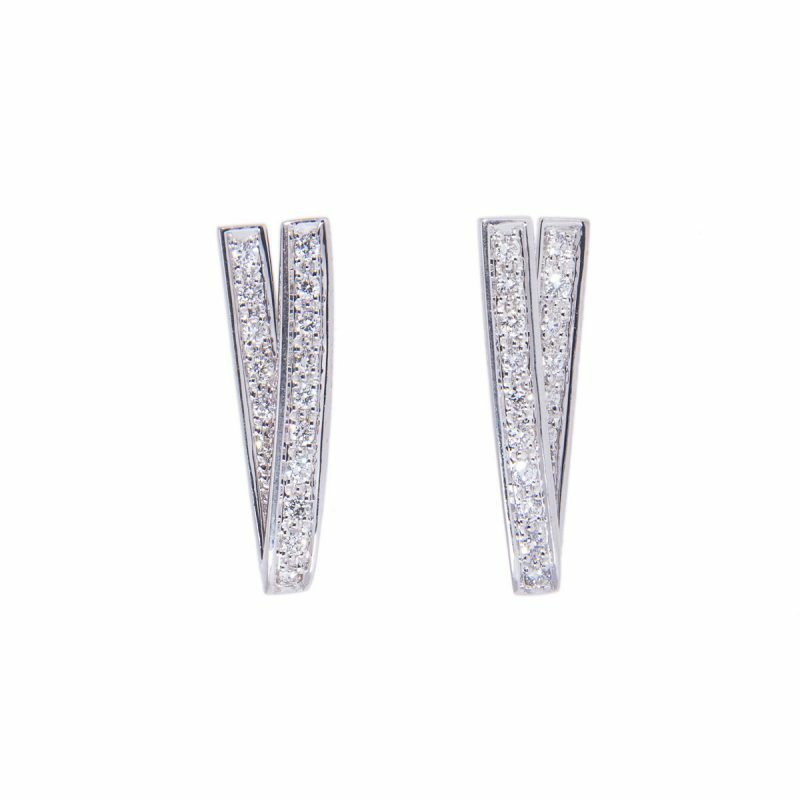 All mounted in a platinum claw setting, the two diamond are invisibly linked allowing the larger drop diamond a degree of movement when worn. 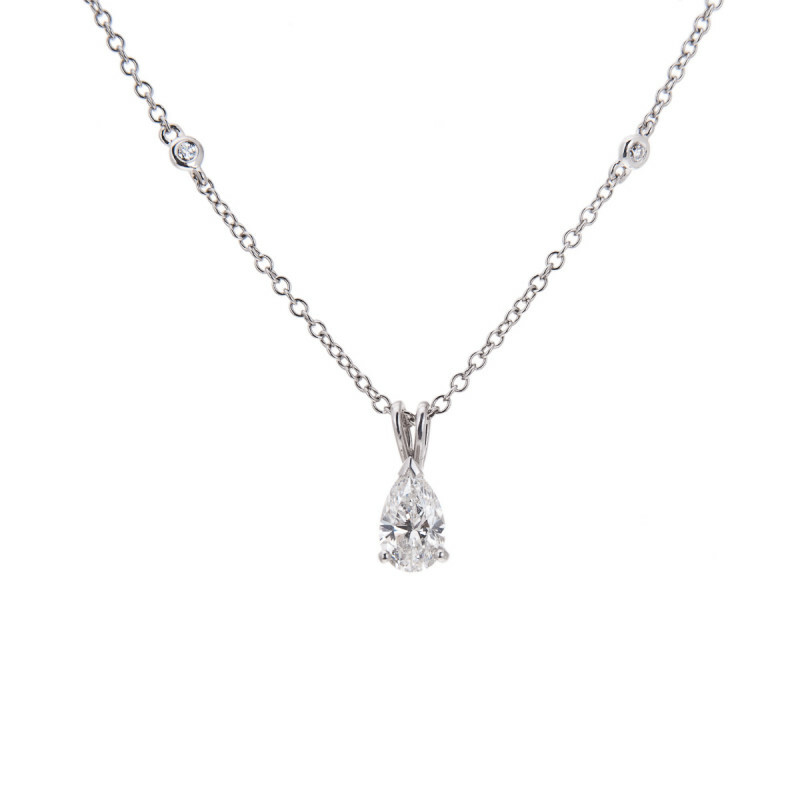 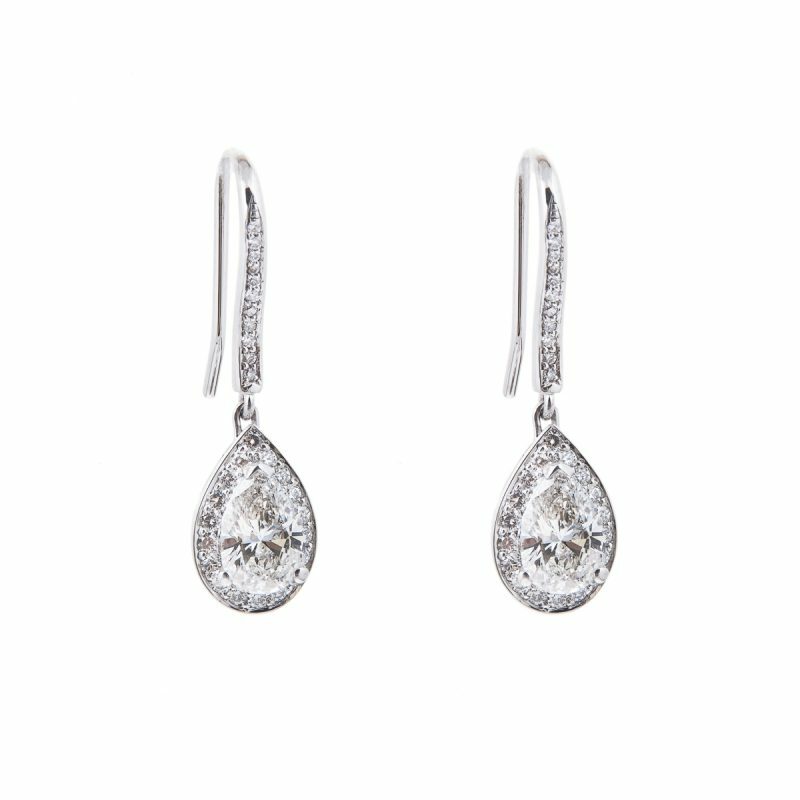 A timeless acquisition for your fine jewellery collection.